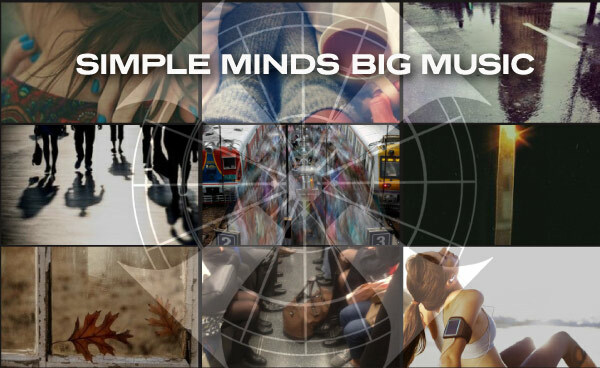 New Video – Simple Minds Needs Your Help! These days we all seem to have a video camera to hand, what with smartphones and other gadgets, so I was hoping you might record a few shots of your own ‘morning routine’ and send them to us. The director will then choose the best shots and use them in our next video. Details of how to submit your clips can be found by clicking here. Really hope some of you can find time to help and, as you always do, contribute to this next great Simple Minds Chapter! Je trouve cette initiative excellente ! Pas au point moi-même de filmer mes matins, mais je trouve l’idée pleine de possibilités créatives. Je suis confiante sur la capacité des fans des quatre coins du monde pour envoyer des vidéos pleines de surprises !